The awning’s fabric is SolShade PVC coated polyester with heat and UV control properties to resist fading. 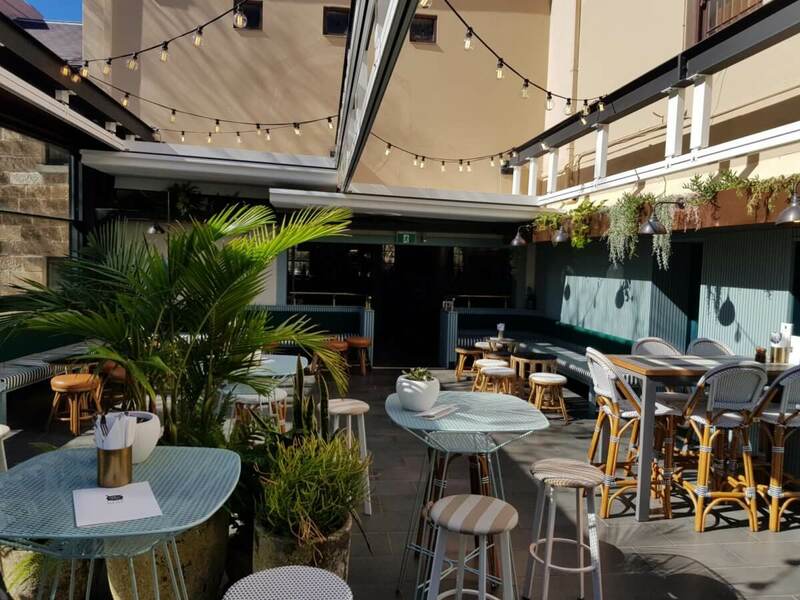 Two different guiding systems ensure the awning’s fabric maintains its symmetrical appearance as it lowers from the headbox: aluminium channel guides or stainless steel cable guides are available. Choose from external hand operated crank control, internal cord operation or motorised control. 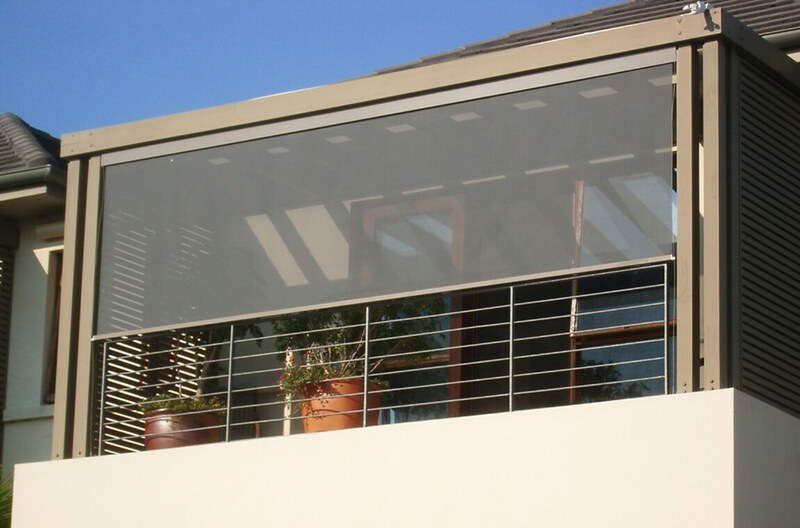 The awnings can be operated from inside or outside the home, with manual or motorised control options. 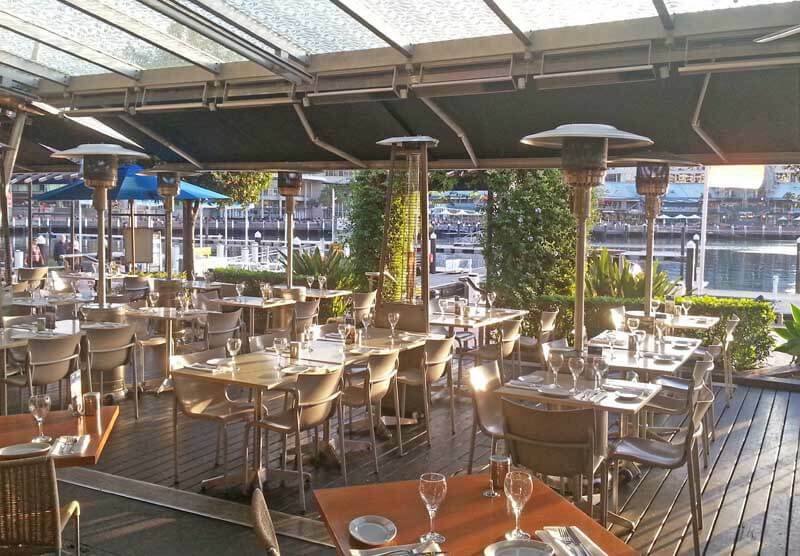 A Luxaflex three year warranty applies to the awnings. 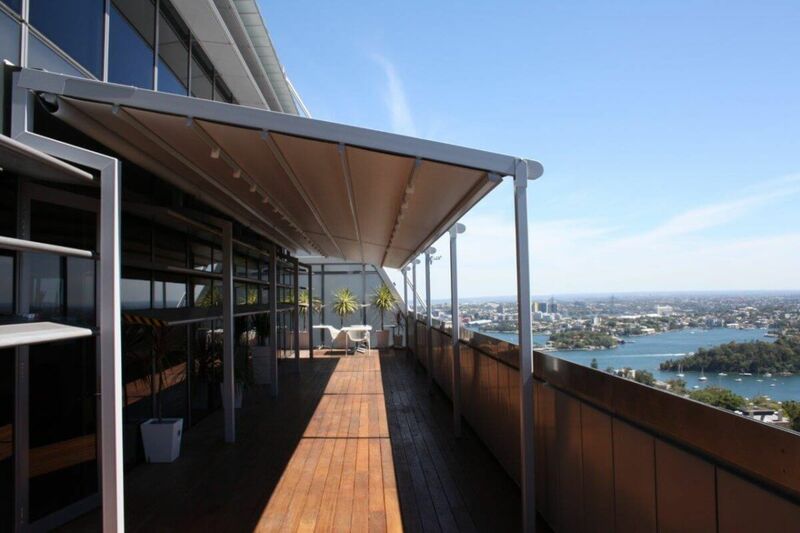 Sunteca offer the Luxaflex external sunscreen awnings.